Now that I've covered The Statements and The Colors, let's talk about The Must Haves this season. There are always essentials that will hold up year after year, but here are a few pieces that will freshen up your wardrobe for the season. I've emphasized the importance of fit countless times here on the site, but this time it's all about oversized. Whether single- or double-breasted, the silhouette is about loose fitting top coats with a soft shoulder that falls slightly off giving it a slouchy, oversized feel. How to wear it: This style of coat can go left quickly. Though you want an oversized look, look for coats that are in proportion to your body type, and by that I mean, stay true to your current coat size. I prefer this style of coat in solid colors of black, grey, or camel. One of my favorite pieces that I've been rocking since last fall is the poncho/cape. Ideal for these cold winter months, ponchos can be thrown right over your outerwear. How to wear it: If you want to rock a poncho or cape this season, keep it clean. Bright colors or prints are not the way to go; look for solids - many designers and retailers are also offering styles in reversible colors. 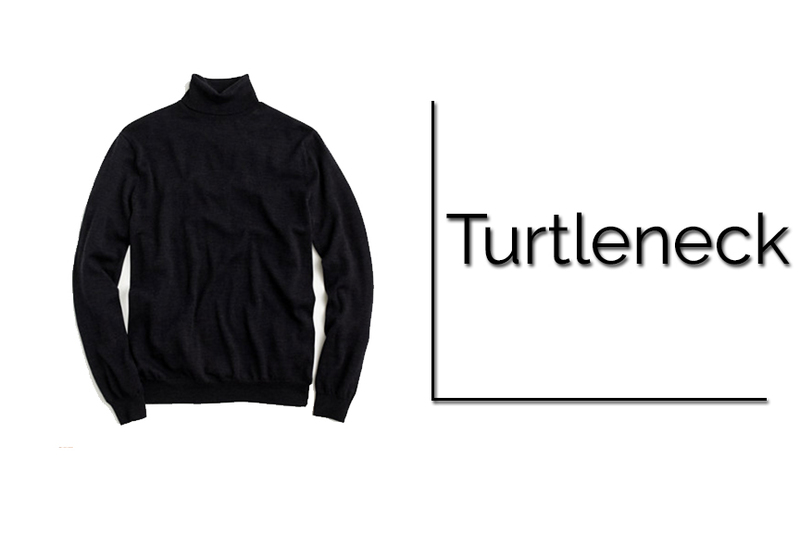 A staple that will never go out of style, but is gaining some major traction this season is the turtleneck. Perfect for layering, this basic is a must have for the modern or classic man. Seen in lightweight cotton and merino wool, designers layered turtlenecks under other knits, outerwear, and blazers. 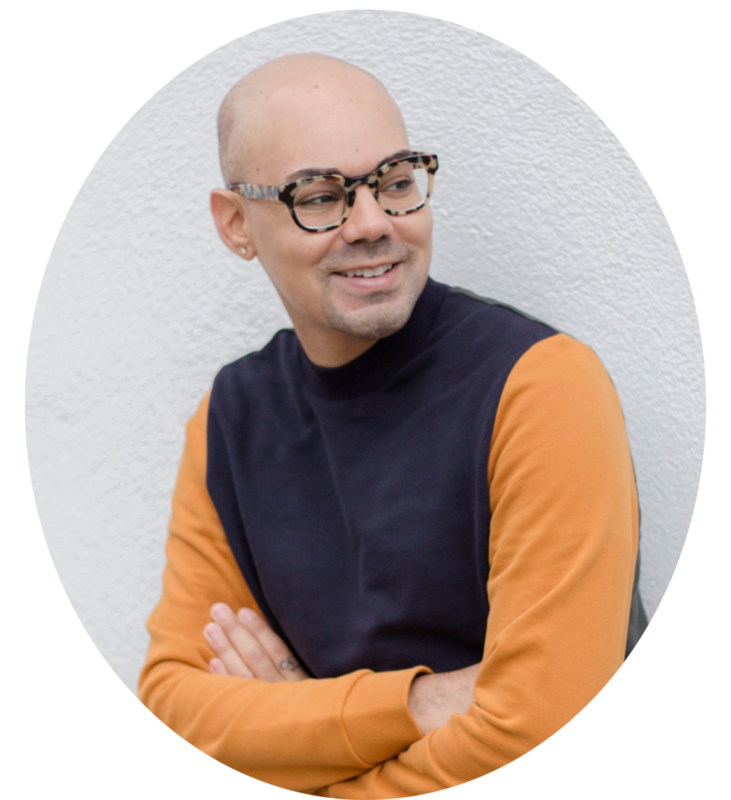 How to wear it: The easiest must have piece to wear, and something everyone should have in their closet; layer turtlenecks under blazers, outerwear, or other knit pieces. If you are using it as a layering piece, keep them lightweight and colors solid.